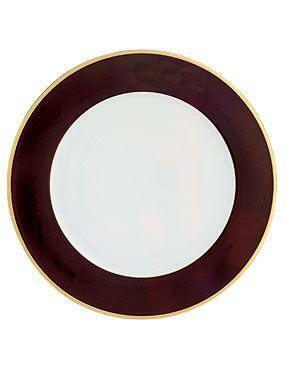 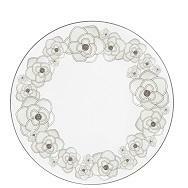 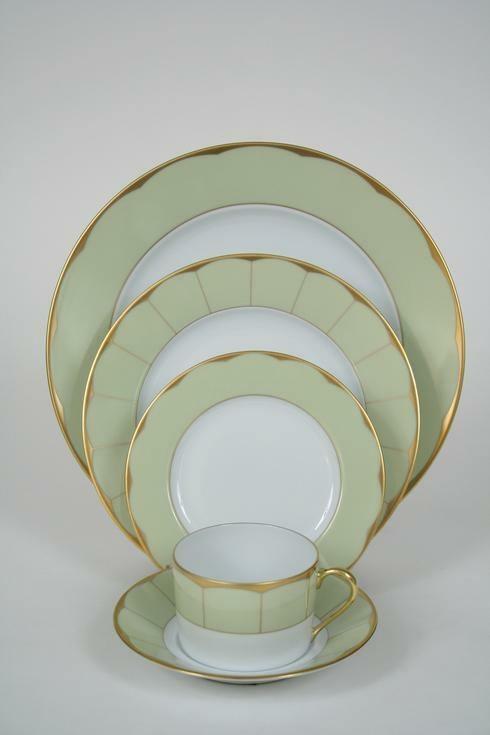 For over 150 years, Haviland has been celebrated for its generation spanning designs. 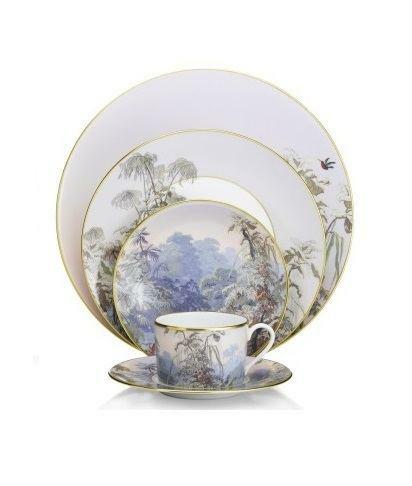 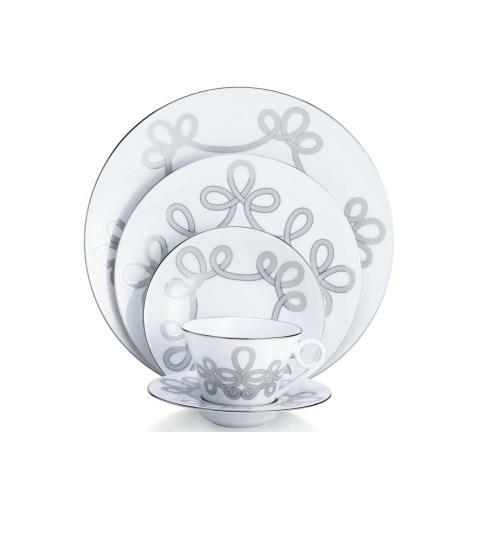 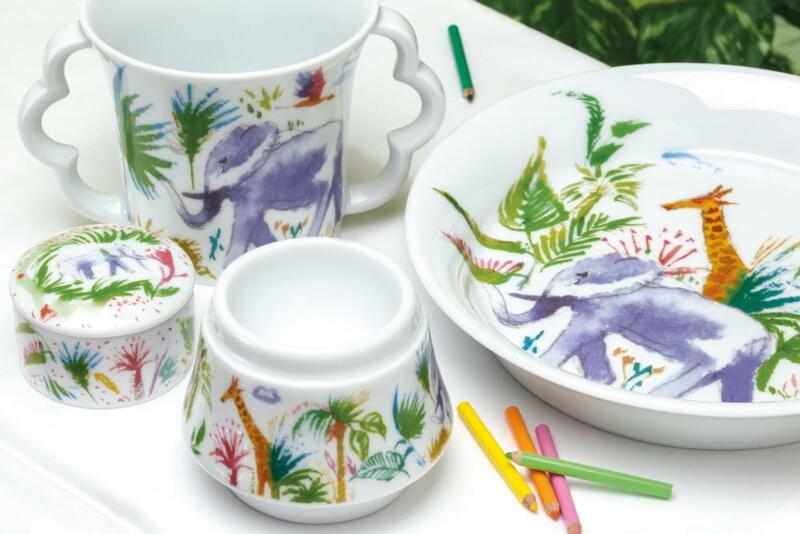 American businessman David Haviland was inspired by an encounter with one exceptional tea cup. 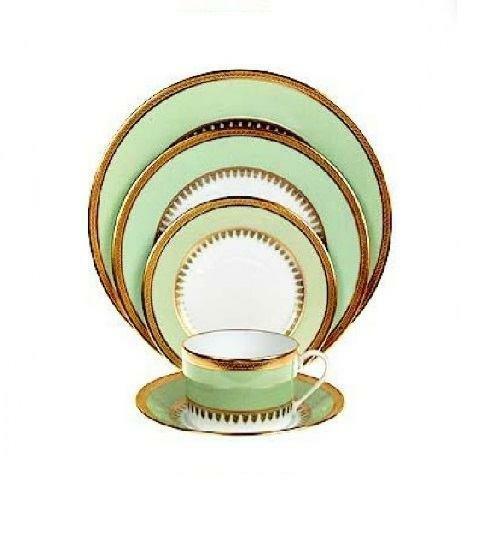 The translucent and sturdy cup was like nothing he had ever seen, and he traveled to France where he learned of the Limoges china tradition and started the factory that would bear his name. 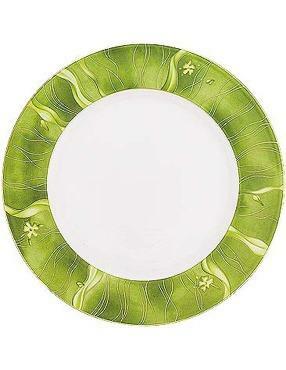 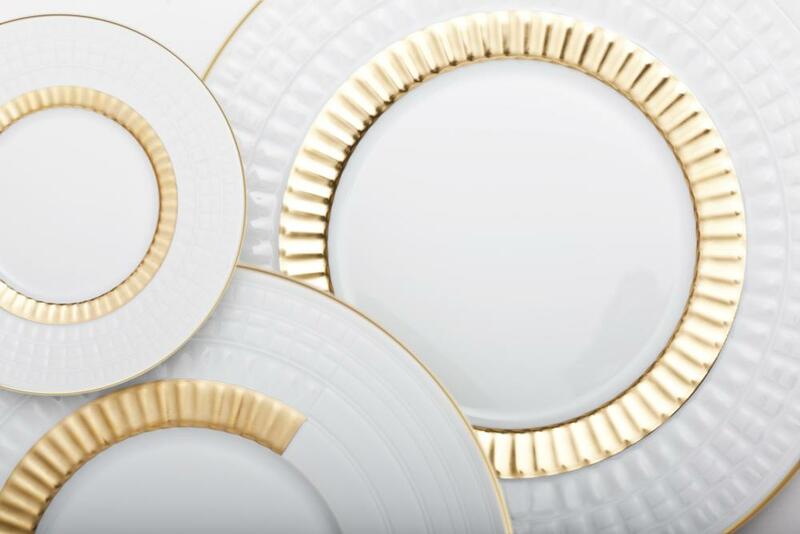 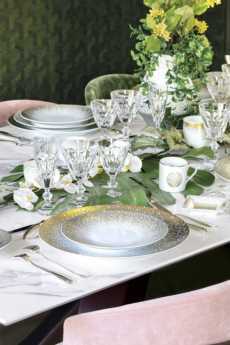 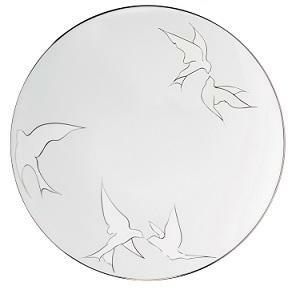 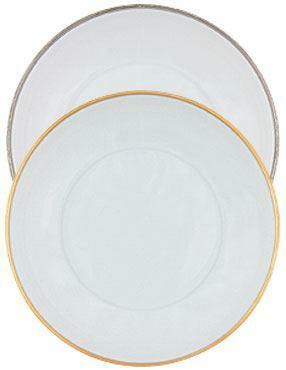 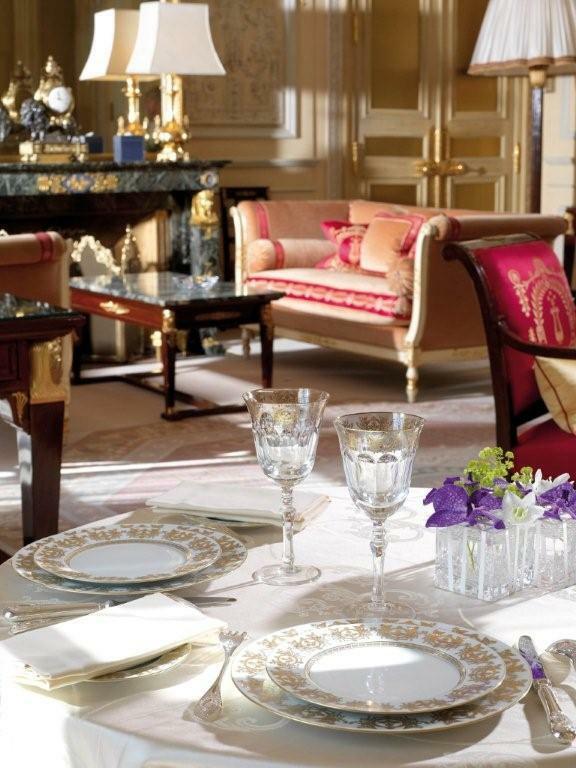 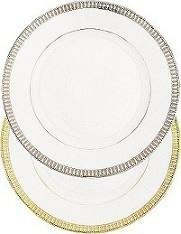 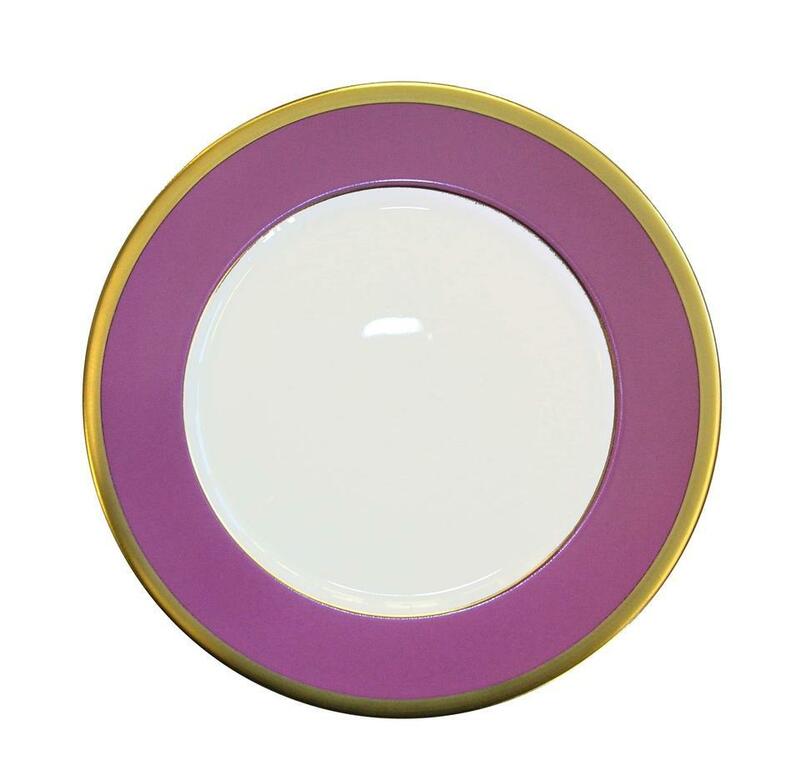 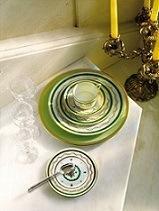 Crafted in the centuries old tradition of Limoges, France, Haviland china is prized for its translucency and durability. 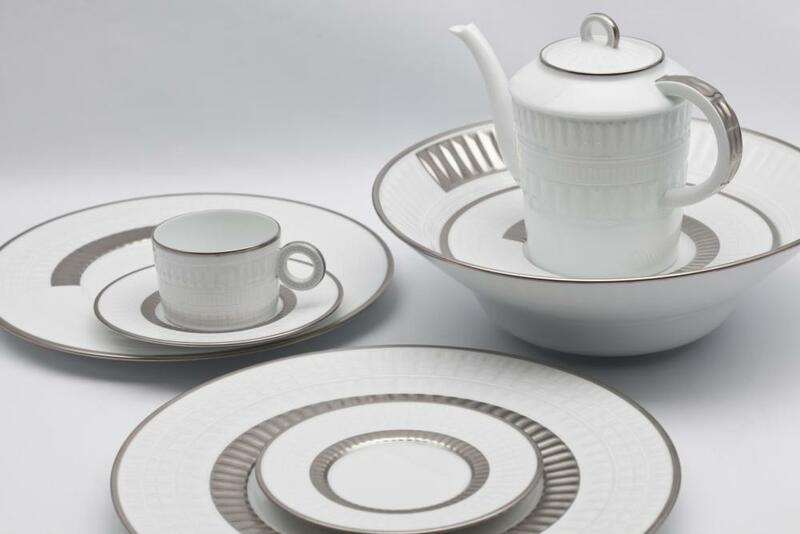 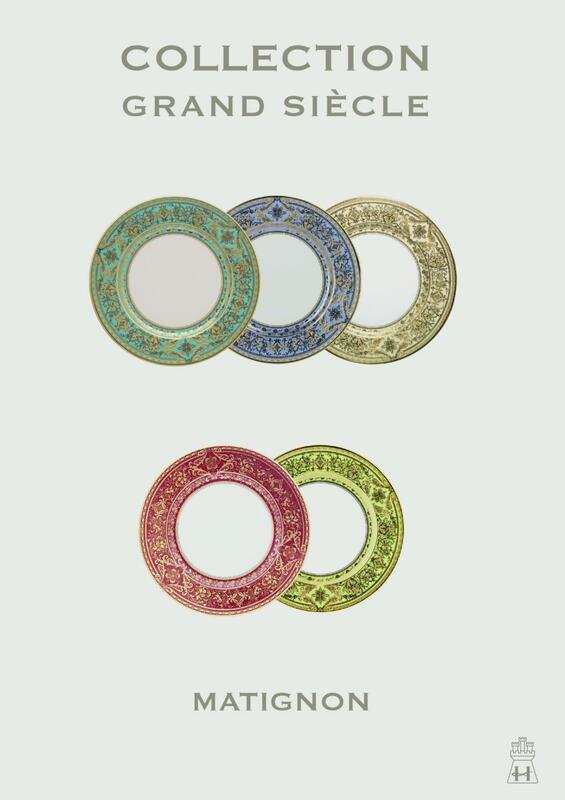 Haviland's wide variety of both classic and contemporary patterns has made it an international favorite for generations.